Mr Fayiz was officially introduced on Saturday as the new police chief of the province. Gen. Ajmal Fayes has previously served as the Ministry of Interiors guards’ commander. 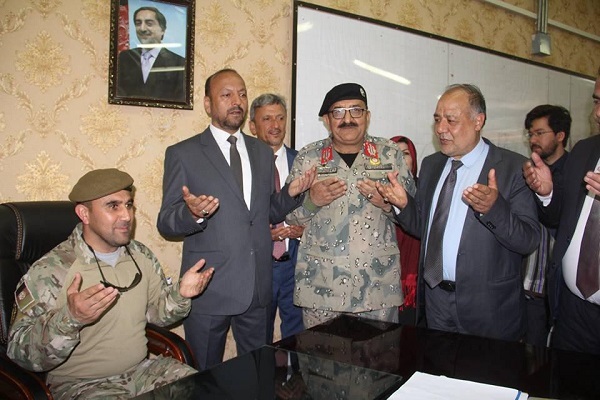 Meanwhile, the appointment of Gen. Abdul Raqib Mubariz was opposed by Ata Mohammad Noor which caused tensions and clashes between the government and those affiliated with Mr Noor, the former governor of Balkh. The Afghanistan Meteorological Department has issued a warning for the possibility of a flash flood and rainfall in 20 provinces of the country. AMD said in a statement that there is a possibility of flash floods and rainfall occurrence on Saturday in Badghis, Faryab, Sar-e Pol, Samangan, Bamyan, Baghlan, Ghor, Daykundi, Uruzgan, Ghazni, Paktika, Khost, Paktia, Logar, Zabul, Maidan Wardak, Kabul, Parwan, Nangarhar, Laghman, Takhar, Badakhshan, Kunar and Nuristan provinces. AMD predicted that the rainfall amount will be between 15-20mm in the aforesaid provinces. 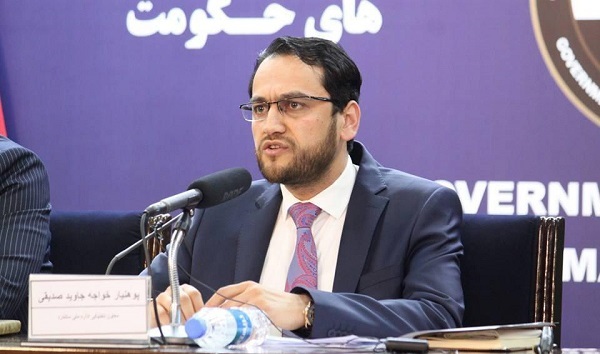 Mohammad Javad Peikar, acting Ministry of Urban Development and Housing, said in a news conference on Saturday that 500000 acres of violated government land returned and in connection with it 18,883 violators have been identified. Of these, 15831 of them were introduced to the judicial institutions. The ministry officials also emphasized that over the last year, around 500,000 property documents have been distributed for unregistered houses. The government land registry program under the name of “Land Database” was another program by the ministry in 2018. According to the officials from the Ministry of Urban Development and Housing, 3.5 million acres of land have been surveyed in 28 provinces of Afghanistan, and 600,000 homes were registered in eight cities. In the car bomb attack in Sherzad district of Nangarhar province and subsequent clashes between security forces and Taliban group, 29 individuals were killed from security forces and insurgents’ group together. 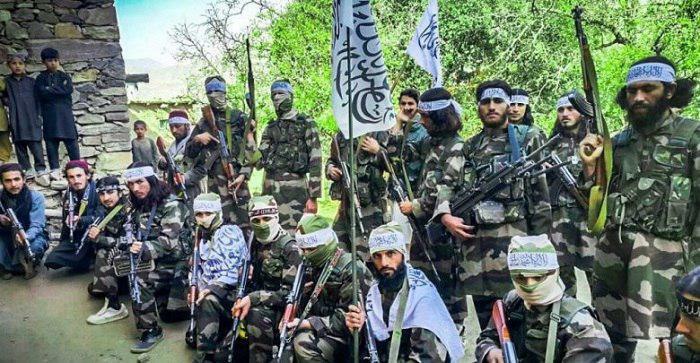 Nangarhar’s press office has confirmed that 27 Taliban insurgents were killed and 32 others were wounded last night in the Taliban attack on Sherzad district of the province. Meanwhile, Zabihullah Ezmari, Nangarhar provincial council member, told Reporterly on Saturday that the attack initially began with two car bombs, thereafter the Taliban started the clash with the security forces. According to local officials of Nangarhar, two security forces were killed and eight others were wounded in the attack. In response to the Taliban’s announcement of spring offences, the Afghan government says that it has directed defense and security forces to take all necessary measures to protect the people and also defend their strongholds vigorously. In a statement Afghan presidential palace condemned the Taliban’s announcement of “spring offence” and said it is an evident sign of the will of the group to continue the “illegitimate” war in Afghanistan. The statement added that the Afghan government is trying to put an end to the imposed war and the Taliban group is in direct peace talks with the United States’ negotiating team. “Taliban insists on the continuation of war and corruption in Afghanistan happens at a time when the scholars of the country and the Islamic World condemned the continuation of Taliban war against the people of Afghanistan and called it intrigue rather than Jihad”, as per ARG’s statement. 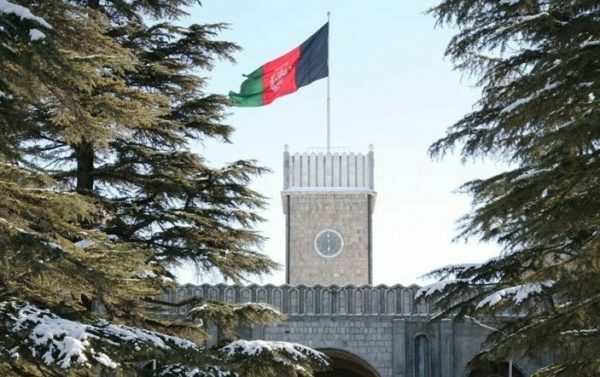 Presidential palace rejects claim of Taliban regarding the announcement of war by government, adding that the Afghan government, did not declare war instead eliminated all obstacles to peace, and the continuation of the war is not in the interest of the parties. Local officials reported that Taliban’s shadow governor for Helmand province was killed. The press office of Helmand province reported that Sharafudin Taqi, the governor of Taliban insurgents for Helmand was wounded in an air strike near Musa Qala district and later died as a result of heavy injuries. 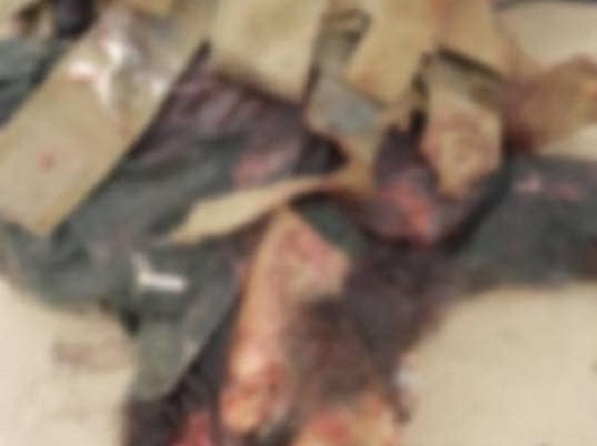 The report added that the media person of Taliban including five other members of the group were killed four days ago in an operation in Musa Qala district of the province. 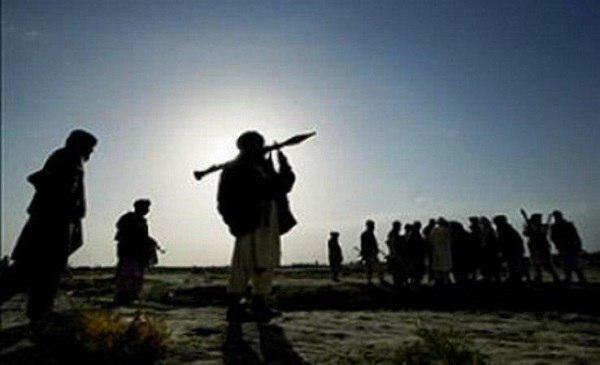 “A result of Afghan and Coalition air operation on Friday in Rigi area of Gereshk district of the province 17 insurgents were killed and 15 others were wounded, as per another report from Helmand media office” the statement said. The army in north of Afghanistan reported that in past 24 hours, 42 Taliban insurgents were killed in Kunduz province. Press office of 209 Shaheen Corps said in a statement on Saturday that these insurgents were killed as a result of special operations and air operations of Resolute Support Mission on several hideouts of Taliban insurgents in Kunduz province. “In last two weeks, in districts of the province 74 Taliban insurgents were killed,” the statement added.